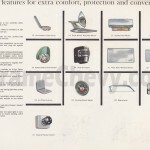 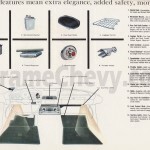 This section of the album illustrates the accessories that were available from the Chevrolet dealer. 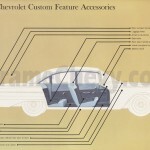 This book, being produced before the start of the 1960 model year lacks one of the accessories, and possibly others. 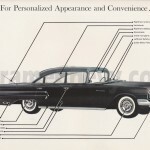 Note the lack of fender ornaments, which are not illustrated but were a commonly purchased accessory.